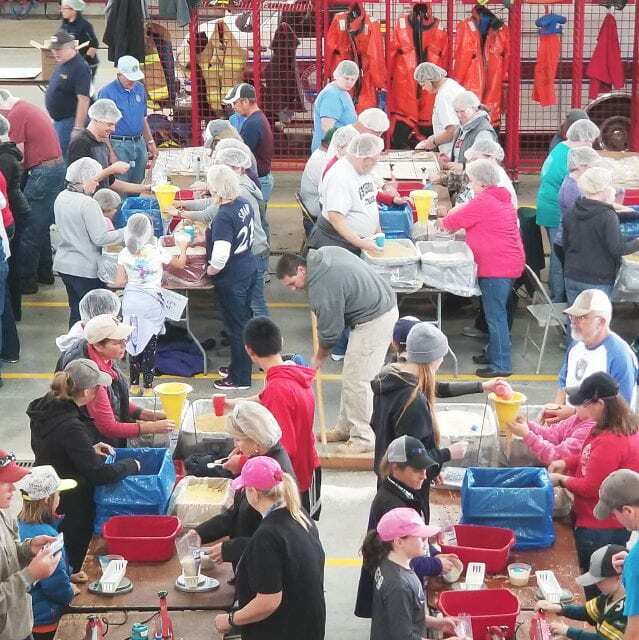 Together with our partners, we host approximately 150 events around the United States to pack roughly 10 million meals for the needy children around the corner and around the world. Mobile food packing events help change the world. Strong partnerships to accomplish common goals. Stability using education and economic development. Take a look at what Food For Kidz has been up to lately! Here you can find updates on communities around the world, to the latest food packing events. We appreciate any size donation! 100% of all donations go towards food and donations are tax deductible. Thank you in advance. When everybody can help in some way, we all take more ownership in the world around us. For us to succeed, we need your help. See what's happening and get involved today! Do you belong to a volunteer group such as a civic organization, youth group, church, etc. and have a passion for serving the needs of others? We will bring the ingredients, equipment and supplies to your location where volunteers can come together to bag food.